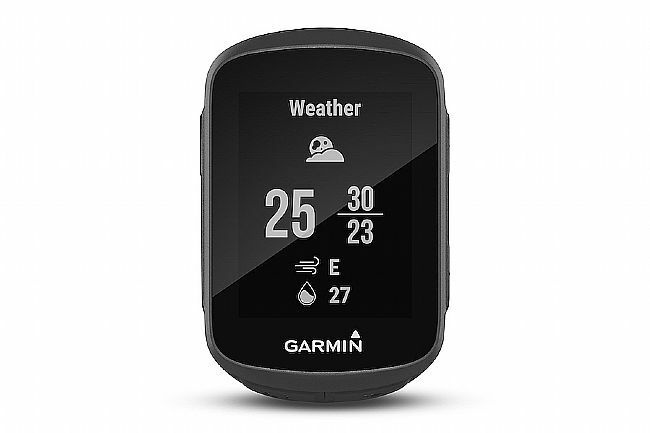 The Garmin Edge 130 is a compact, easy-to-use GPS cycling computer designed for easy tracking of the important stuff. How far, how fast, how hard, how high, and how to get back. At 1.8", the screen simplifies the readout while still allowing for the same information. With its traditional side-button design, the Edge 130 loses the touchscreen but retains the precision, durability, and performance. Crisp, bright and readable in most light conditions, the Edge 130 helps you find your way with downloadable routes and easy-to-read turn prompts. Great tiny GPS that punches well above it's weight and size. Couldn't believe how small it was when I unboxed! 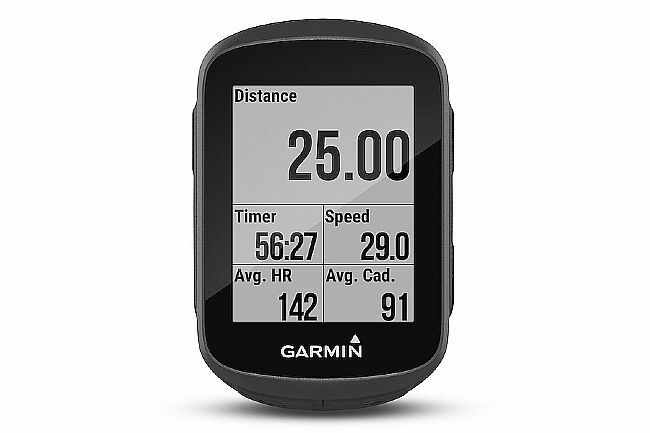 Some initial bugs to be expected with any new Garmin release, which Garmin has mostly ironed out with FW upgrades. I've been using the device since it was first released a back in May and have't had any major glitches or ride loss so far. Note If you take full advantage of multiple sensors(powercadence, HRM, Speed) and features(LiveTrack,BT pairing, GPS-Glonass), battery life will be considerably less than advertised - realistically is more like 8-10hrs for me. 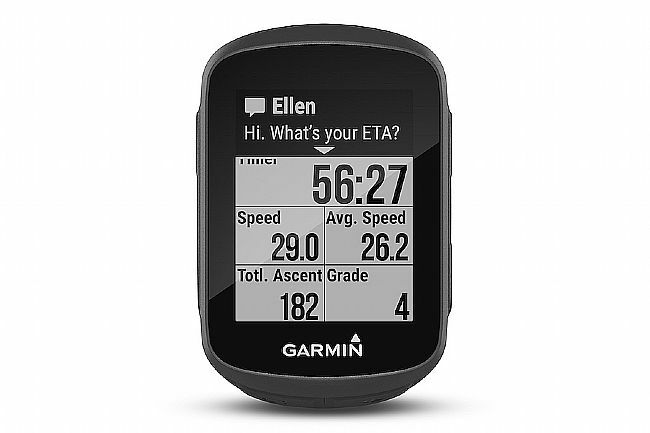 Garmin should be more upfront about this in their marketing copy. I don't really use the navigation features much, but its nice to know I can have the ability to at least upload up a simple course in a new area or to scout a new route. The only thing I find myself missing is the ability to load interval workouts-but honestly I do all my workout rides indoors these days anyway, so this is more of a nice to have. YMMV. Strava segments, Customizable data pages, text alerts, LiveTracking, very sharp screen, fast GPS lock, fairly easy setup and menus. My first gps computer. For strava was using my phone andor watch (plus a Bad Elf for long rides). I cant stand having gadgets on my handlebars and so most gps computers are way too big. The problem with the small ones is battery life is too short. My phone and watch didnt last long enough either. Im very pleased with the 130. Everything is super easy and automatically uploads from Garmin Connect to Strava and Training Peaks. Way more capable than old methods and its small enough to live on my stem without getting in the way. I'm not a big tech geek. I found the 130 to have the features I want in a small package. My 25 ran out of battery on 100 mile rides (6hrs). This 130 has yet to display low battery. Biggest con is lack of adjustment w auto stop speed. Battery life appears to be hype. Not reality. I bought two edge 130 I followed user manual to extend battery life. No sensor, gps only, minimize back light. Battery lasts 7 hours rather than 15. Battery pooped out on death ride. Cant imagine it will last for LOTOJA. What gives. The Edge 130 is all you will ever need. For the average biker like me (60 to 80 miles each week iIt gives you all the information you need to chart your progress or lack there of. 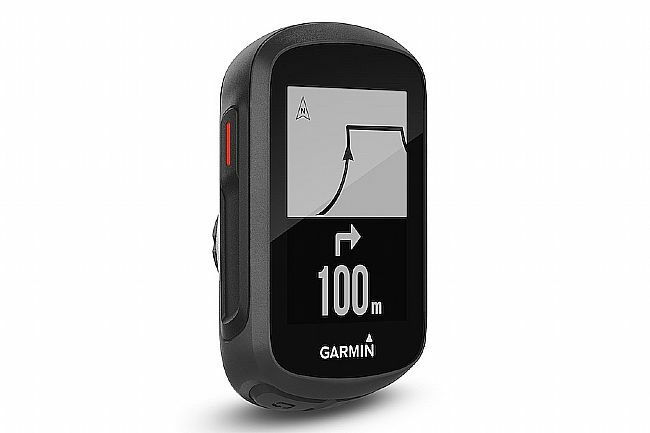 I had my doubts about purchasing this under $200 Garmin Edge device, but as of right now, I have zero regrets. Small, but yet so powerful and the battery life is remarkable. Two thumbs up and its the most simplistic and best liked of all my bike cyclocomputers. Yep, and I own a huge Edge 1030 as well. 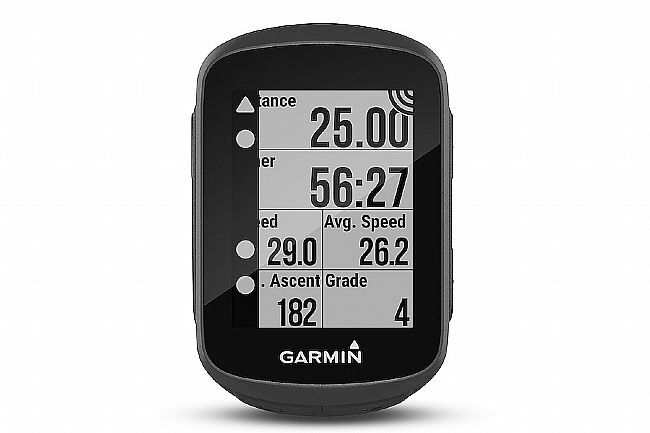 Great cyclng computer, reminds me of thr old Garmin 500. Straight-forward and easy to use. It provides enough data for what i want, without paying a lot more for stuff i will never use.